So, were you lucky enough to have the day off yesterday? If so, hope you enjoyed the day off, with some good and relaxation. 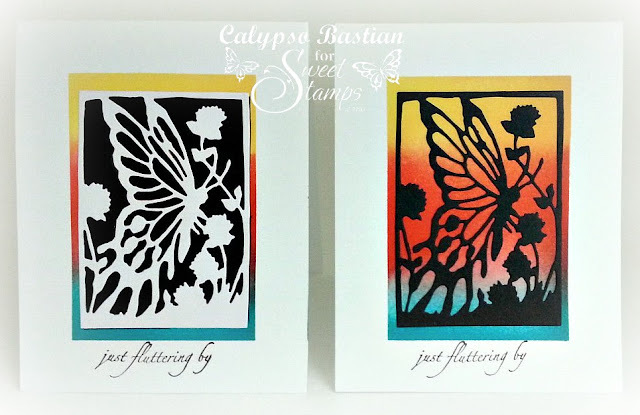 So today at SweetStamps, we have a brand new weekly challenge for you!! For my cards today, I kept them very simple with lots of white space. 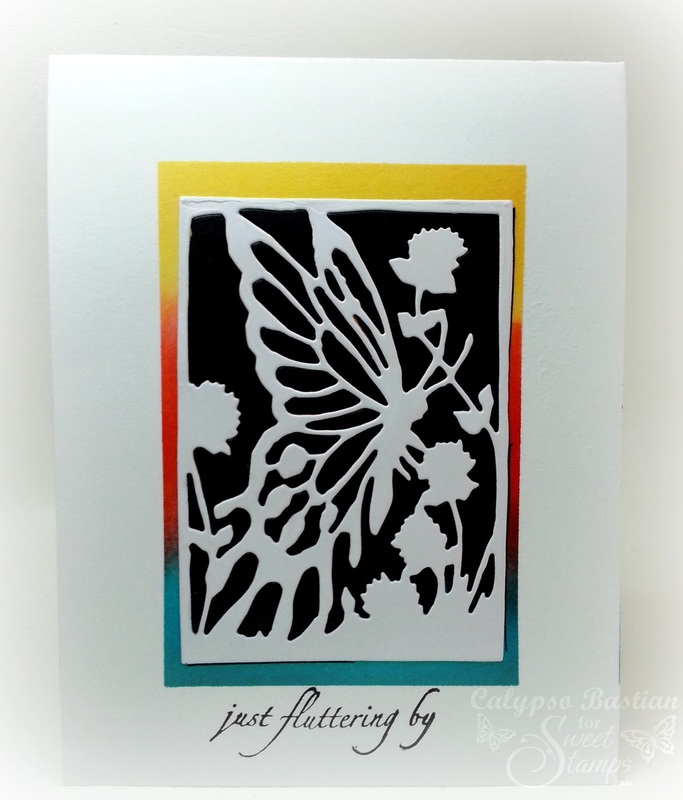 I am using a brand new SweetCuts die called: Butterfly Window. This is such a unique and wonderful die to have, for anyone for love butterflies. I masked the edges of my paper and rubbed the distress inks to create the background. For the first card, I used white cardstock to cut the image and then filled the empty spaces with black cardstock, which were leftovers from the card below. Just love the way this looks and the colors are so bold . Really love this butterfly die. This has become a new favorite of mine! So I hope that you will join us this week and show us your beautiful butterfly creations. Can't wait to see what you create for us. So colorful and refreshing, great job with the butterfly challenge. This is gorgeous! I was going to use the same die and had a very similar idea, but I changed my mind. Yours are gorgeous! Love the silhouette! Your back ground is FAB! Theses are just gorgeous - love love the colors awesome job. Love the vibrant colors- and the reverse image with the cards- Awesome!!! These are so stunning! I love how you showed it two different ways! 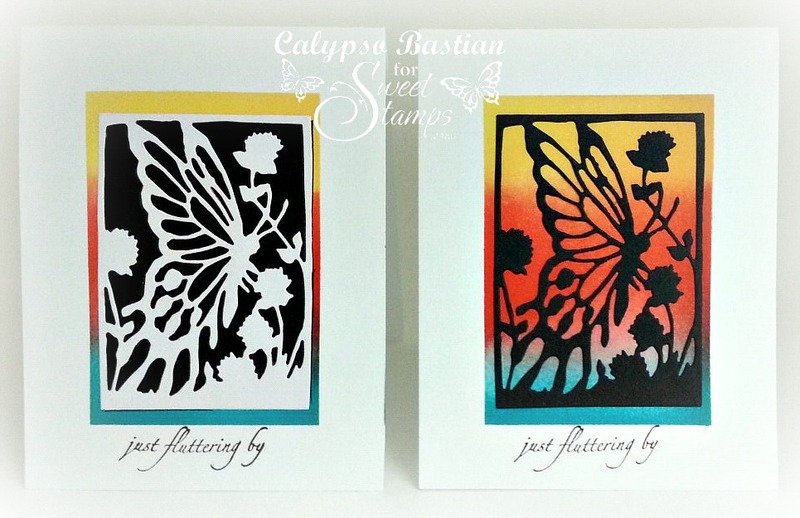 Wow, love the 2 different looks you gave the Butterfly Window die. Awesome!! Fabulous cards. 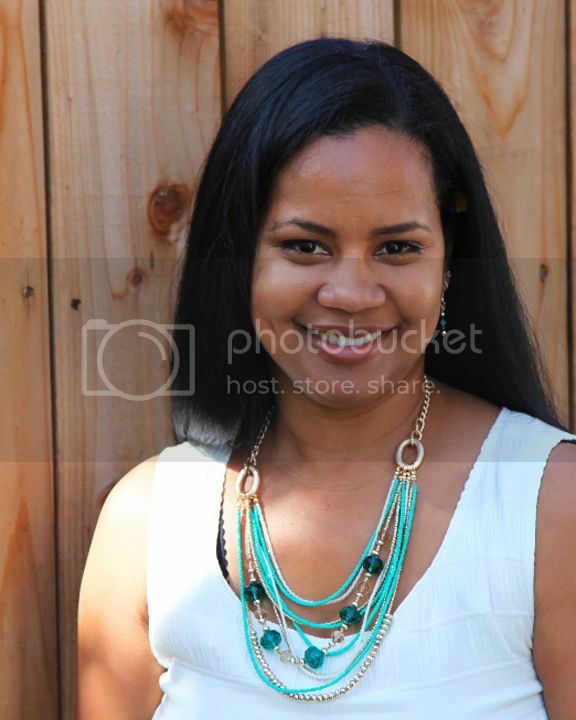 Love the clean simple look and the colors are very pretty. Great use of all the white space! LOVE your use of the new die! !